Marc Goldman has been running email software companies for the last 22 years and is considered by many to be one of the worlds top minds on email marketing and email delivery. Marc is the CEO of SEND13 & EM13 and has been the architect behind several email software tools that give great insight into email reputation and delivery. Marcs passion is to help large scale email marketers achieve great delivery and ROI from the emails they send. 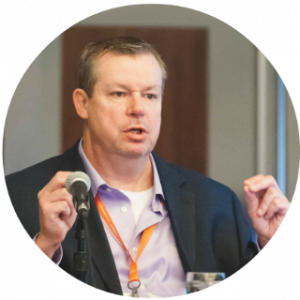 Marc has been working on using email intelligence and list hygiene to improve delivery for his clients for many years and sees it as the only way businesses looking to succeed from email marketing can not only survive but thrive. 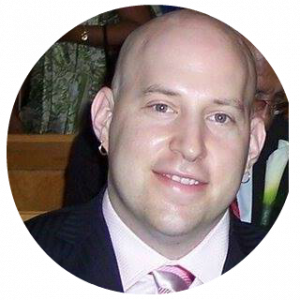 Chris Lang is thought of by many in the ecommerce and online marketing worlds as one of the top email deliverability experts on earth. He is an expert at breaking down complex delivery issues and getting to the root of the problem and his Gmail delivery skills are second to none. Chris' has had many of the brightest stars in technology and Digital Marketing as his clients including WEDeliver.Email, Brandon Poulin, Ryan Deiss, Eben Pagan, Dean Graziosi and many many more. Chris and Marc have joined forces (kinda like a SUPERHERO TEAM UP) & launched an SMTP Service catering to marketers, SEND13.com and a list hygiene service like none other, KLEAN13. Their shared vision is to continue to deliver top solutions that help them and the 13 brand dominate the email intelligence landscape and help email marketers get into the inboxes of their subscribers.